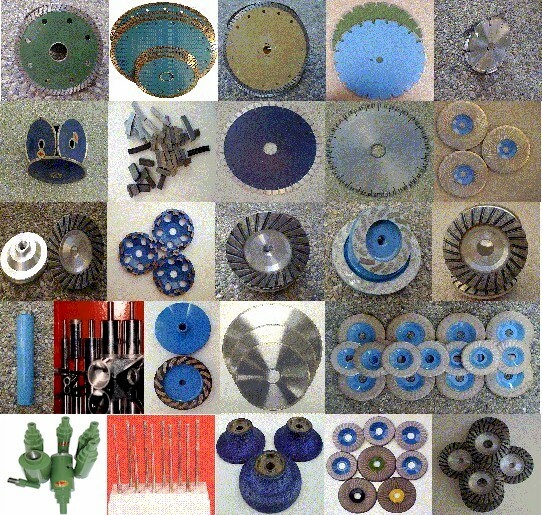 You will find the largest and most complete selection. 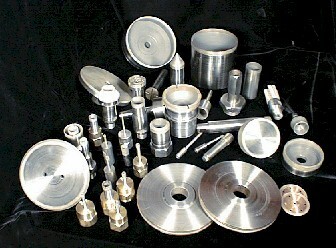 Over 40 sizes precision diamond core bits, adopters, water swivel adapters, and accessories in stock and ready delivery. 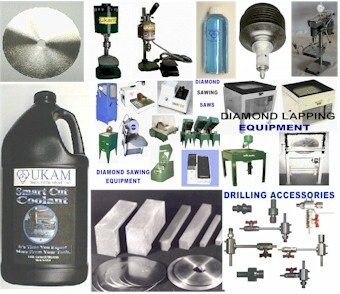 Diamond Sawing Equipment from 4" to 36"
Diamond Lapping / Polishing Equipment from 6" to 18"
Diamond Drilling Equipment for drills from .001" to 6"
SMART CUT is an ADVANCED Technology that redefines the standard in cutting and drilling. Diamonds are oriented inside matrix so that every diamond is better able to participate in cutting or drilling action. Find out more..